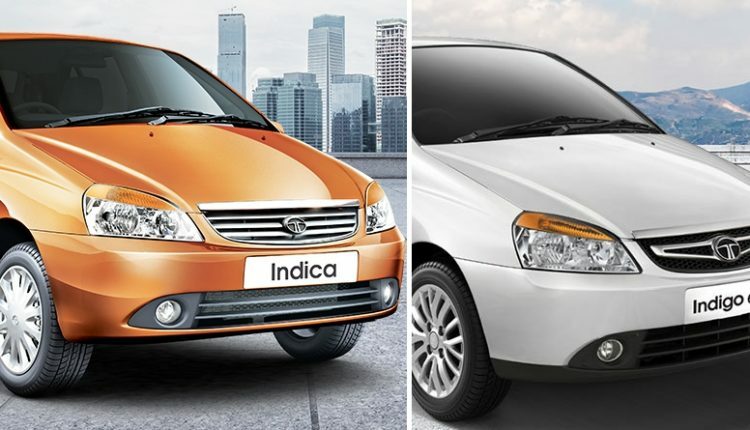 Tata Discontinues Indica & Indigo in India: Tata Motors recently ceased production of Indica and Indigo due to low sales and tough competition of products in this segment. Not even a single unit was produced in April 2018, resulting in shrinking of entry-level Tata lineup. According to sales report of Tata Motors, only 2583 units of Indica and 1756 units of Indigo were sold in FY 2018. The numbers are much lower when compared to Tiago and Tigor, both seen as perfect replacements for dated models. After sales support and service facilities will stay open for both these products. The model first arrived in 1998 and thus, completed two decades of success in the Indian market. 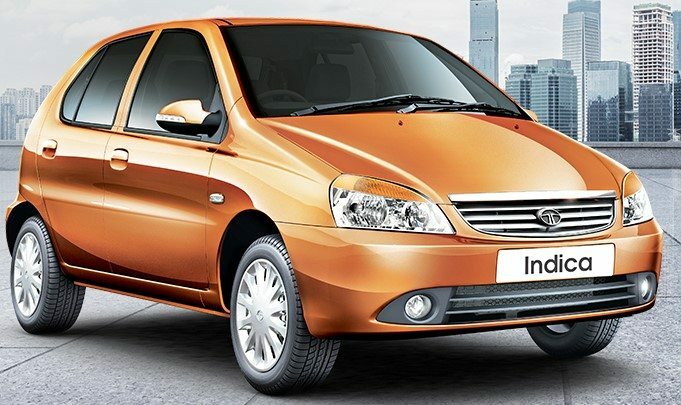 Tata Indica was launched with a purpose of rivalling Maruti 800 in 1998 and thus, pricing it INR 30,000 under Maruti 800 helped them establish an effective market space. 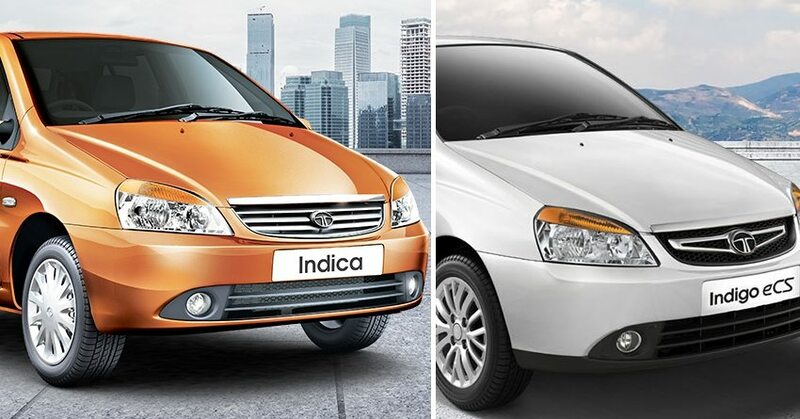 Indica V2 became super hit due to refined drive in 2001 and for many years, the success story continued in the same manner. Indigo was launched in order to bring sedan lovers into Tata family and that was an impressive step till the arrival of length benchmark for taxes. In their life cycle, both products were made available with petrol as well as diesel engine while last days of Indica and Indigo were cab market-oriented with 1.4L diesel engine. 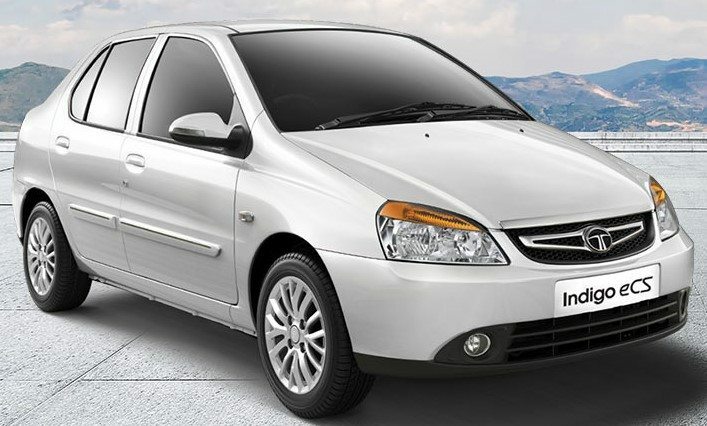 Tata Motors tried their luck with Indica inspired Bolt and Zest in India but both models never made into the top-selling products of India. Apart from that, their newly launched design language can be seen on Tiago and Tigor, leading them successfully to the fourth position in terms of overall sales. Tiago is Tata’s best selling product and will claim around 1 lakh annual sales with its current numbers. Tata Nano is their most affordable product while Hexa claims the flagship status.